Phones and tablets are the next frontier for creation, and Adobe knows that. They’ve been working towards building apps that will help these devices be a viable platform for creation. To that effect, they’ve released a new app called Comp CC with input from designer Khoi Vinh, who overhauled NY Times’ website in the late 2000s. 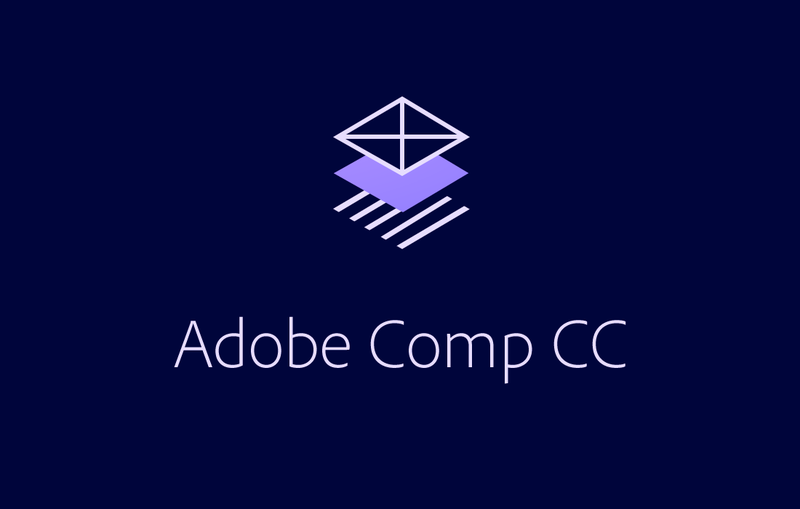 Dubbed as a “lightweight composition app,” Comp CC will let designers quickly create layouts that can then be transported to its desktop counterparts. It’s being billed as a ‘digital answer to the back of a napkin,” which it is in the sense that you’ll be able to sketch something in it as you would on paper and then transfer those ideas to the computer. Instead of traditional tools and shapes, creators can simply sketch shapes in the app that will then be replaced by the actual placeholders. As you’re working, you can replace placeholders with images and text. It’s a quick way of visualizing ideas you may have when you’re out. Of course, you can’t expect to do all the work in Comp CC. The main idea here is to get concept work done. The app appears powerful, yet straightforward and simple enough to use. The app is of course meant to complement a Creative Cloud subscription. It will also work with a free CC membership, which will give you 2GB of storage for file synchronizing and sharing.